Barley Small Lamb Discounts Apply ! Barley is suitable for ages 0+.. 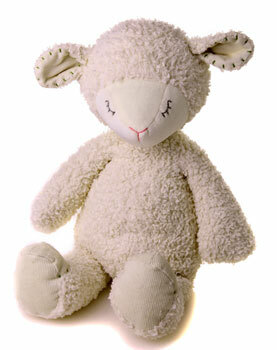 This Small 12" cream lamb is the most cutest cuddly friend possible, with floppy little ears and his eyes closed. Comes with FREE Charlie Bears Cotton Canvas Bag.